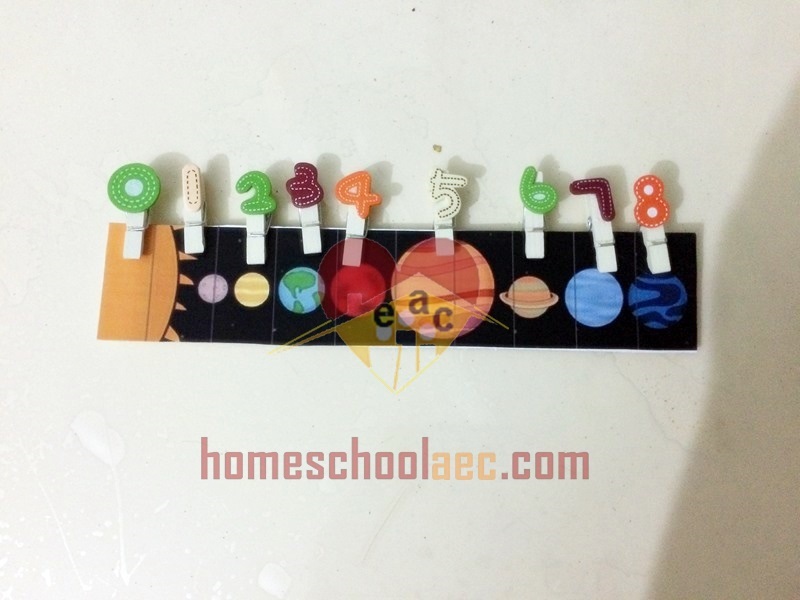 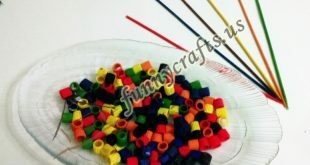 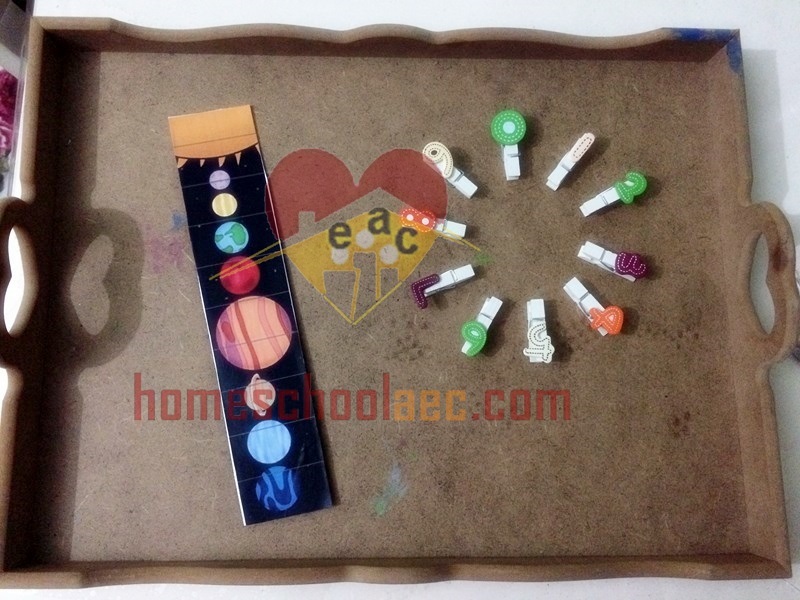 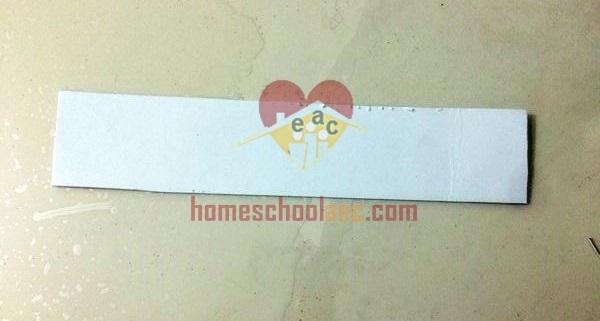 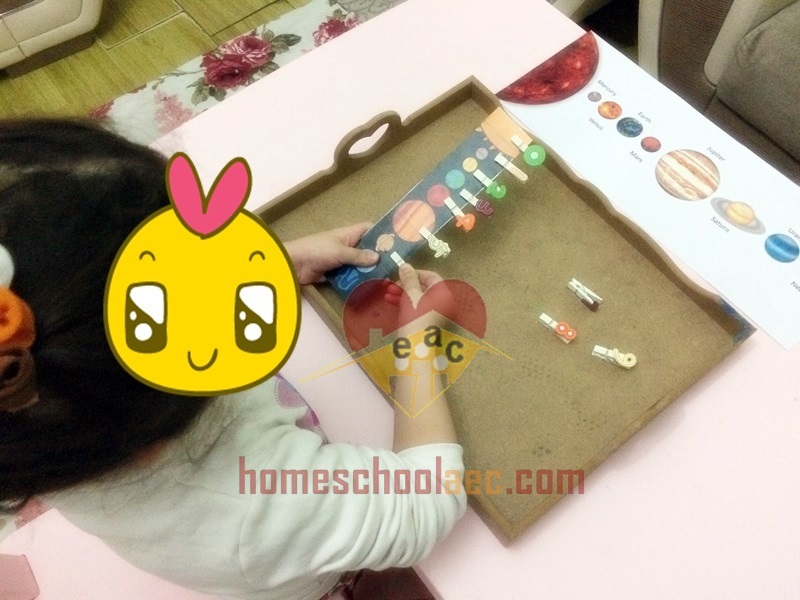 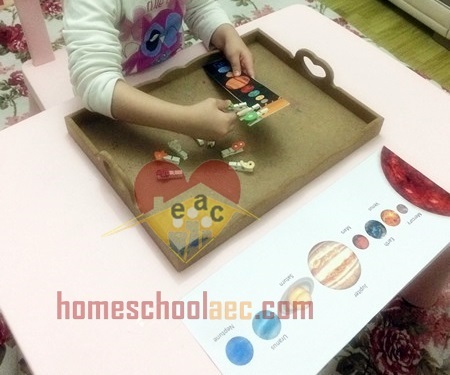 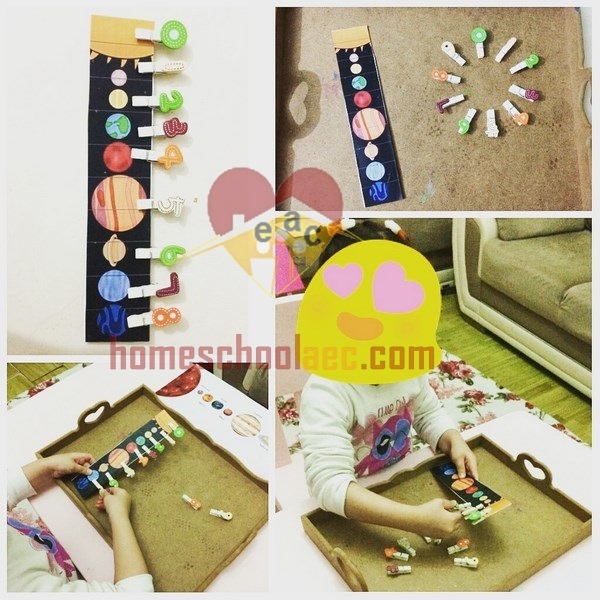 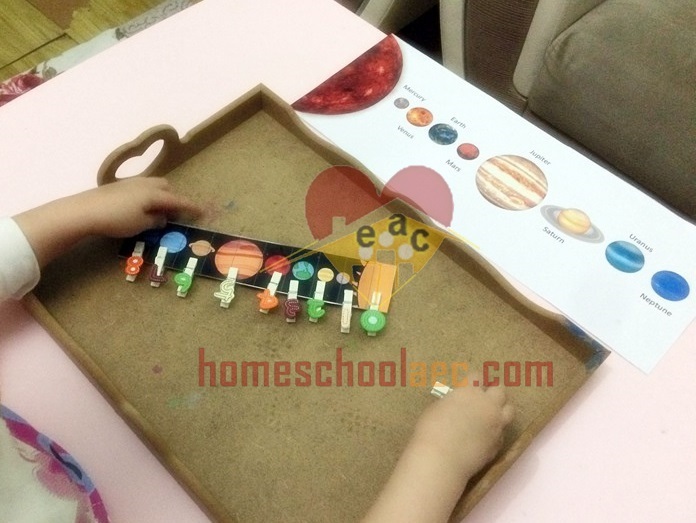 This page includes a fine motor activity using clothespins with prepared by me for my sweet girl our solar system project theme. 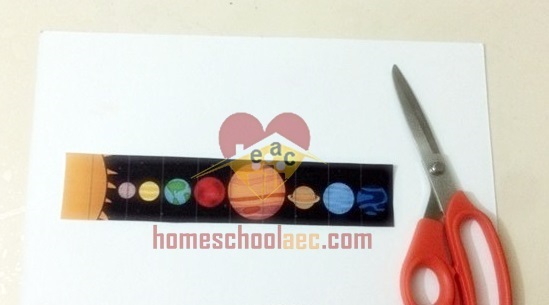 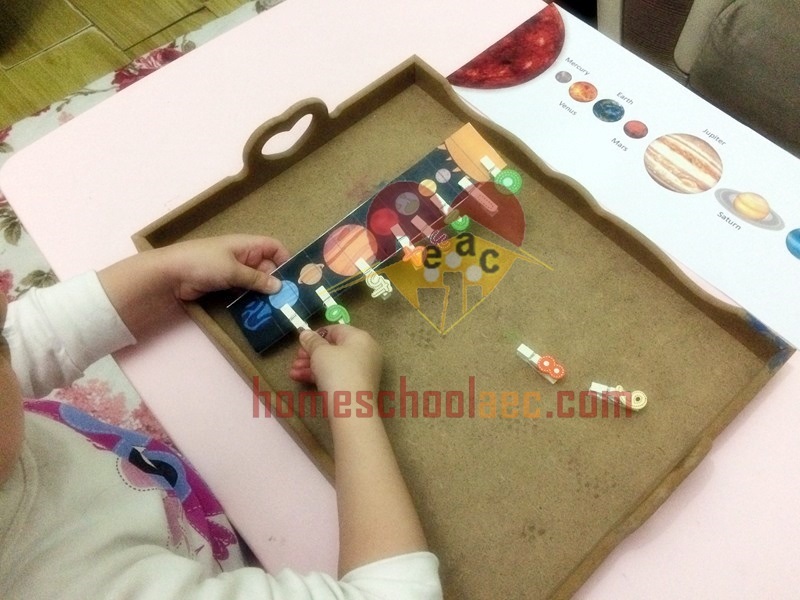 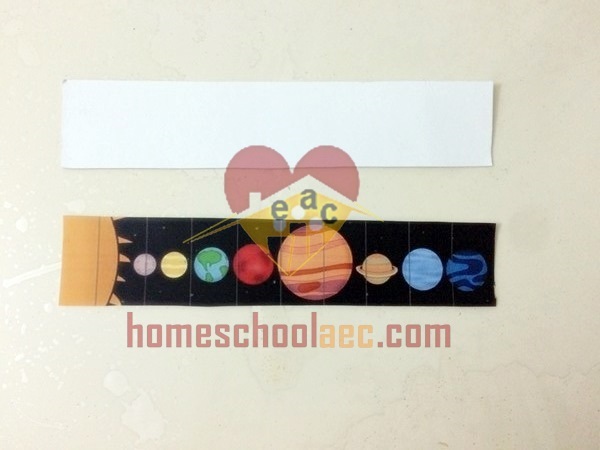 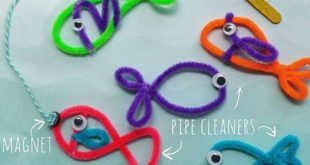 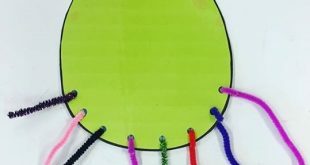 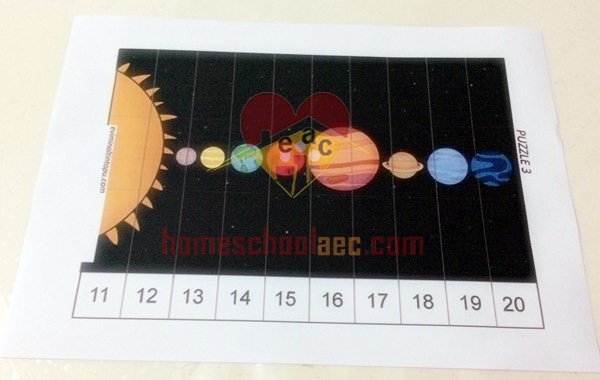 Learn the name of the planets with this fun solar system activity for kids. 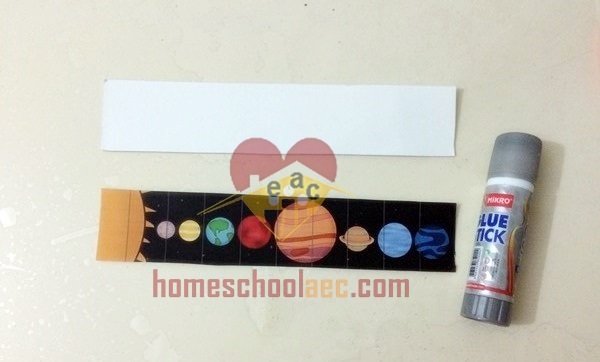 And the picture of the solar system is glued onto this interrupted piece.